Renaissance is located in the gated community of Talon Retreat. Built by Cachet homes, this lovely neighborhood consists of homes that range in square feet from 2,500 to 2,900 square feet. 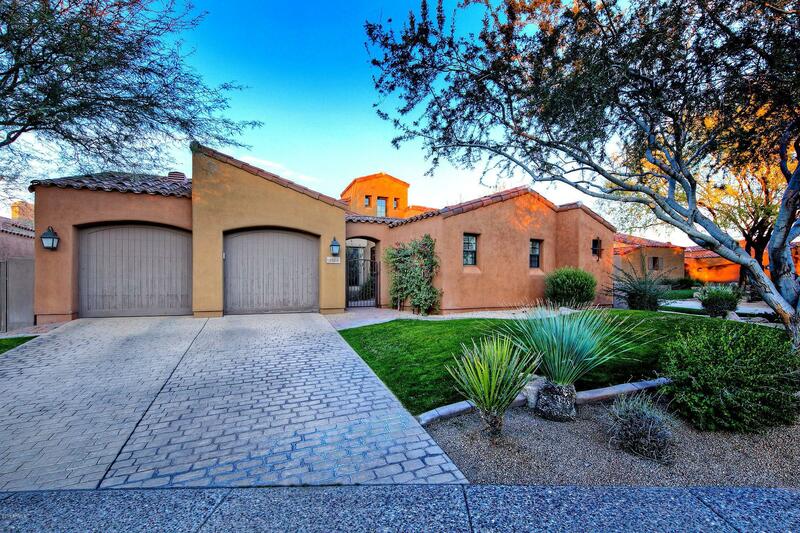 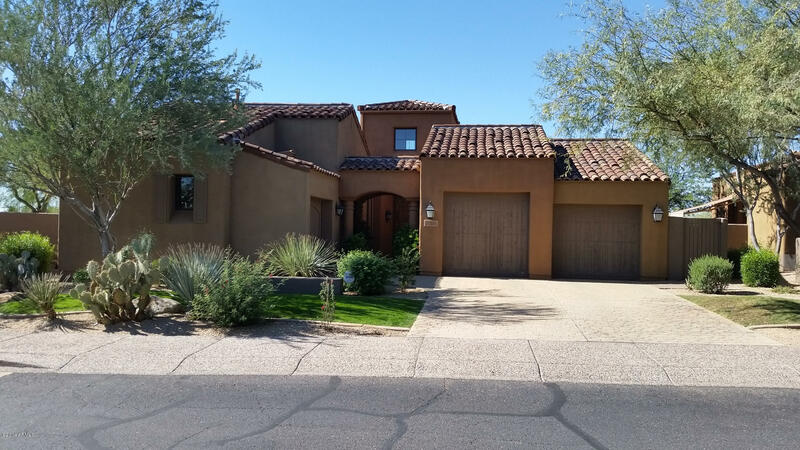 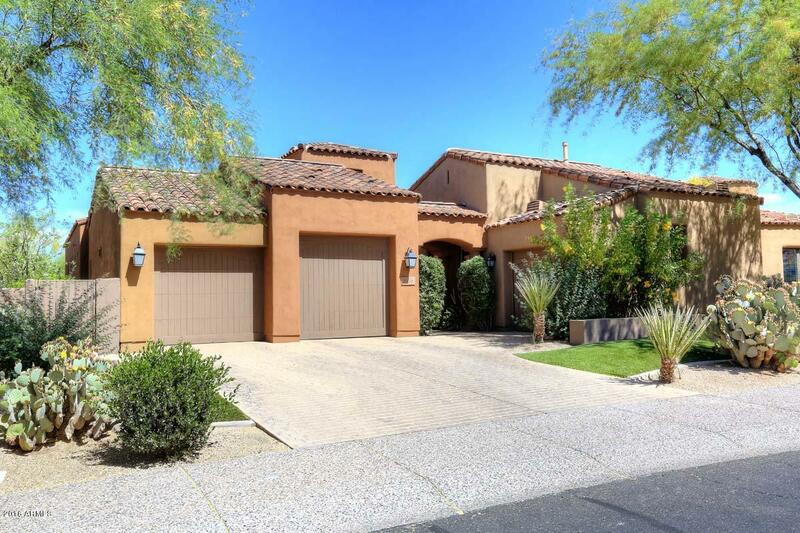 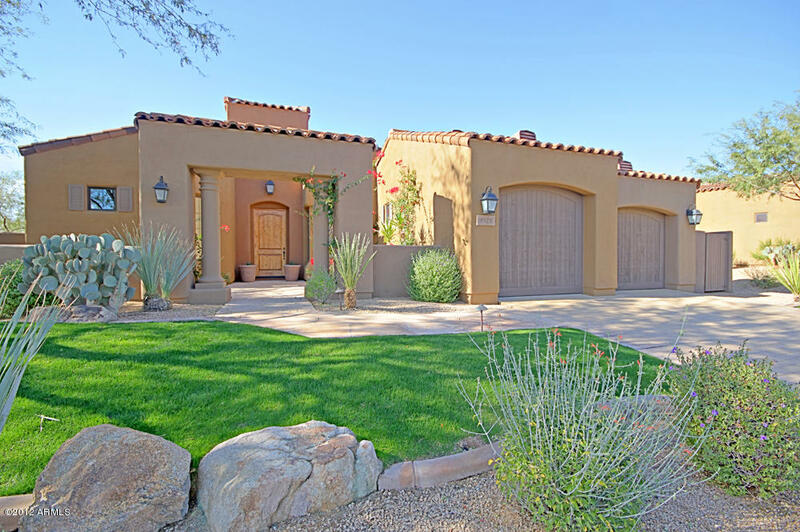 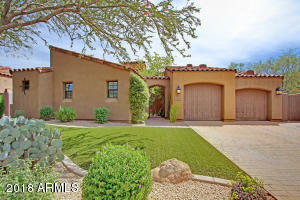 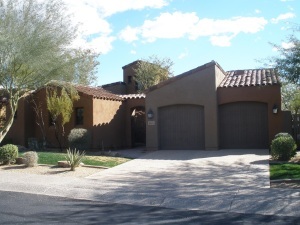 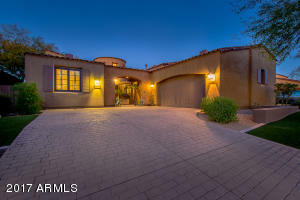 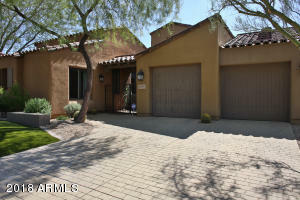 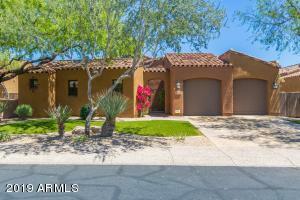 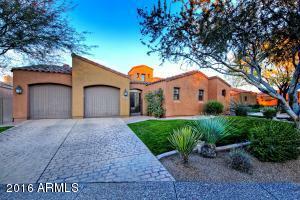 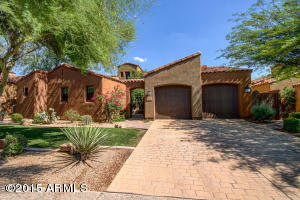 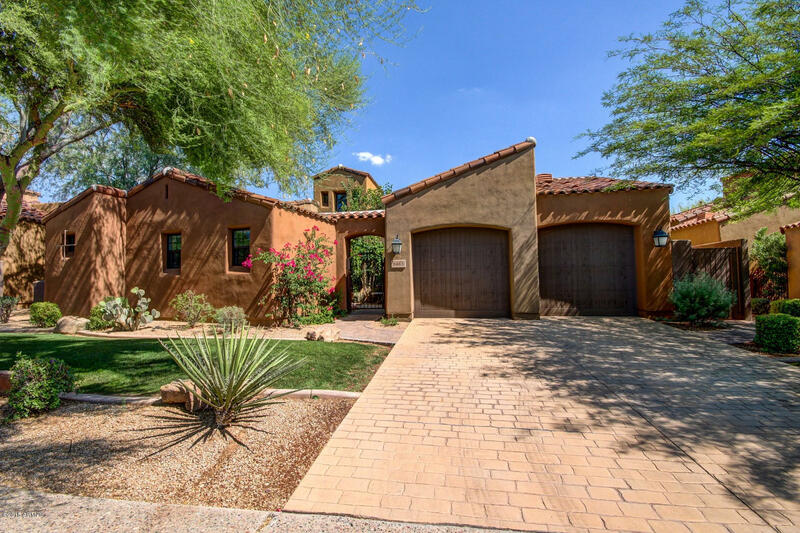 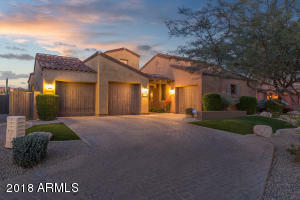 Many of these homes are situated on golf course lots and all have stunning views of the McDowell Mountains. Residents who live in Grayhawk love the sense of community that is encouraged in the master planned community. 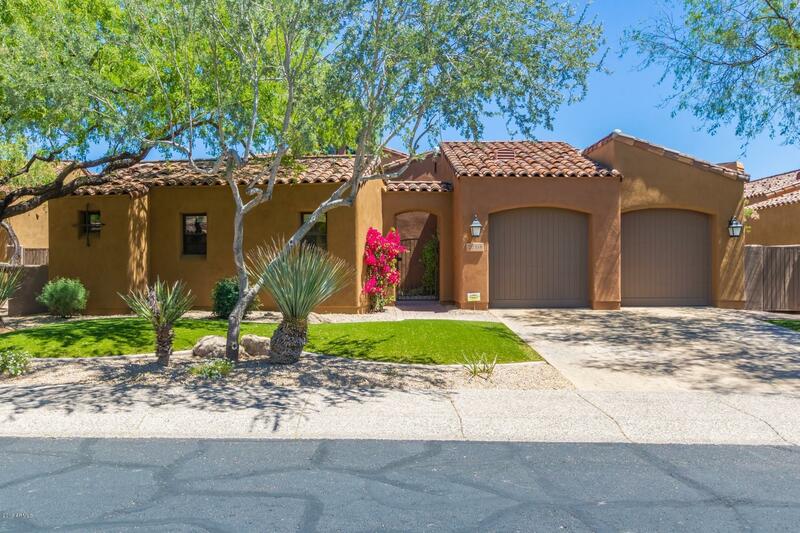 Amenities include access to a community pool, greenbelts, miles of walking and biking paths that are interconnected, picnic pavillions, tennis courts, basketball courts and much more. 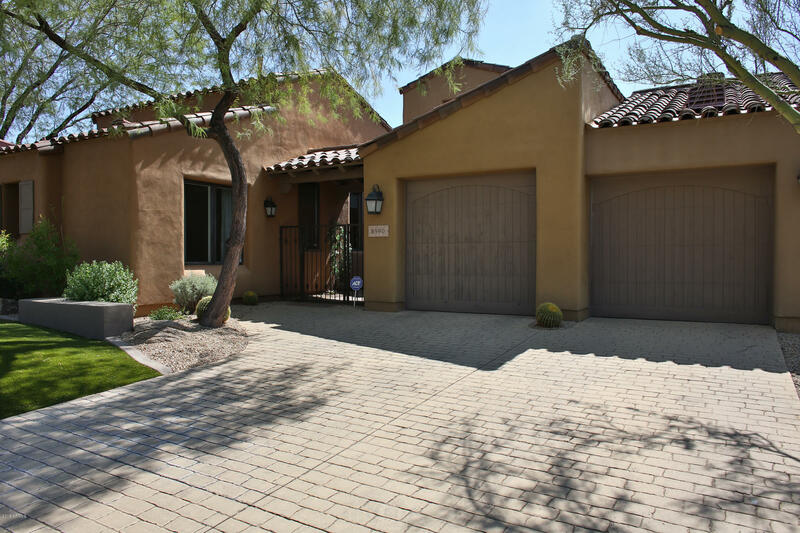 Within walking or biking distance is Hayden Crossing, a shopping and dining area that includes Fry’s Signature Grocery Store, Juan Jaime’s Mexican Food, Primp and Blow hair Salon and much more.